Annual Youth Leadership Conferences are multi-day events consisting of plenary speakers, workshops, and activity blocks delivered with experiential education methods. At the conference, student groups from throughout the region come together to train, share ideas, plan, as well as increase leadership skills, knowledge and bonding. The curriculum is focused on developing participants' leadership, facilitation, public speaking, and planning skills, self-awareness, coping, problem-solving, and healthy relationships. The entire conference is facilitated by high school students, high school alumni, and adult staff with a variety of team-building activities, energizers, and discussions. The conferences promote positive leadership and its importance in creating healthier school climates as well as teach youth about the effects of drugs, alcohol, and bullying, while inspiring them to create a more positive and accepting school. The Kids in Prevention activity involves a one-night two-day overnight leadership conference for sixth-grade participants. Content is delivered by Middle and High School student facilitators from the same schools or future schools as participating sixth graders creating a continuity of the mentoring begun at the conference. Whole group activities, small group workshops delivered using experiential education methods, and outdoor interpretation workshops enhance both a connection to nature and an increased sense of place. Conference topics include pro-social involvement, positive decision making, coping strategies, and dangers of substance abuse. The goal of the summer leadership academies is to develop youth leadership skills and group bonding through immersion and challenge. They consist of a 5-day outing in a wilderness setting. All students will begin the course with the Community and Team-Building model, which is an immersion into the adventure group experience and exploration of adventure basics. Students will learn to understand their own leadership styles, how teams work, and how a group can perform more effectively. This model focuses on training young people to serve as leaders in both the facilitation and processing of activities and dialogue with their peers, younger children, and adults. 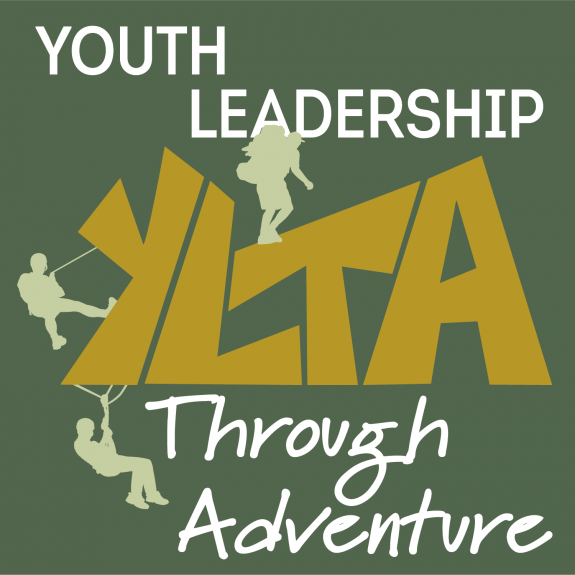 The Youth Leadership Through Adventure (YLTA) program is a collaborative partnership between Adolescent Drug and Alcohol Prevention Tools (ADAPT) Inc. and North Country Health Consortium to provide a youth-led prevention and leadership development model for students in Northern New Hampshire middle and high schools.